Anna Maria Canal Front. 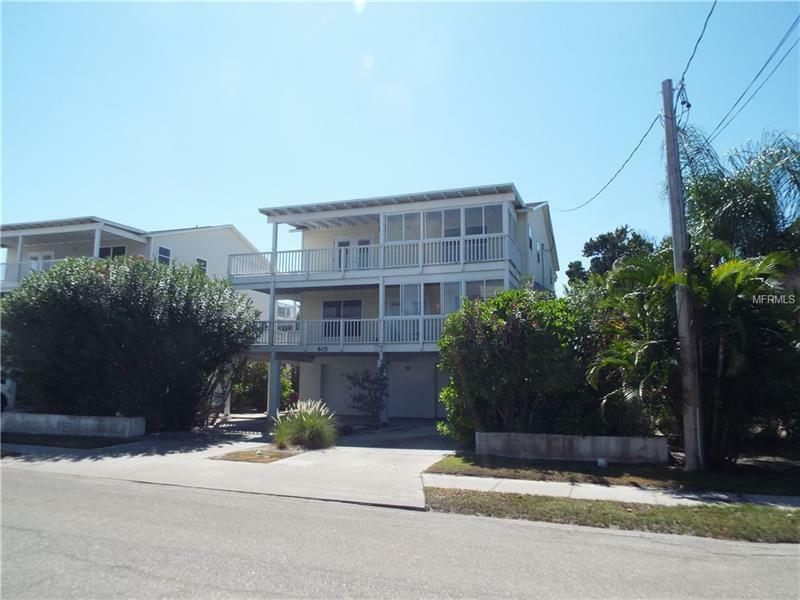 Large three/four bedroom three full bath elevated home across the street from Tampa bay. Large living, Dining room' and family room. 30' x 39 ' garage. European kitchen in upstairs den/bedroom with front porch access. Four 10' x 30" covered porches and 60' of canal front sailboat water no bridges to Tampa Bay and the Gulf.